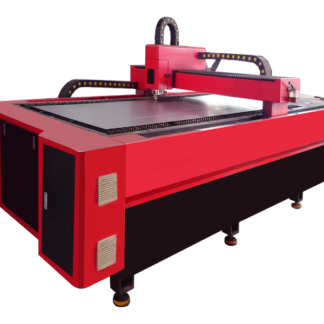 LaserWares is an industrial leader in producing high power Fiber and CO2 Laser cutting machines. 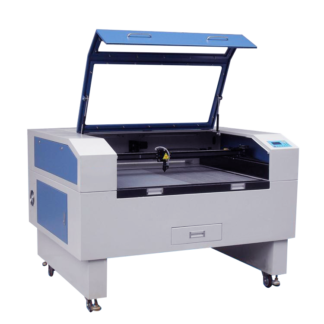 Our standard line of laser cutting machines is built in different sizes, speeds and strengths to meet different industry applications. 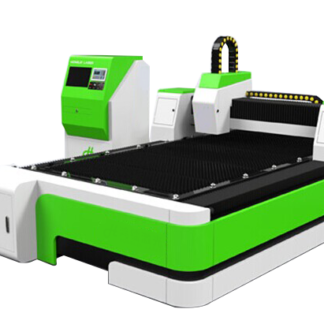 Laser cutting works by directing the power of a high power laser, by computer, at the material ready to be cut. The material either melts burns or vaporizes away leaving an edge with a high quality finish. 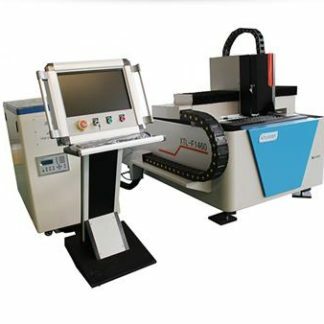 Most industrial cutters are most commonly used to cut flat sheet metals such as aluminum, stainless steel, titanium etc.